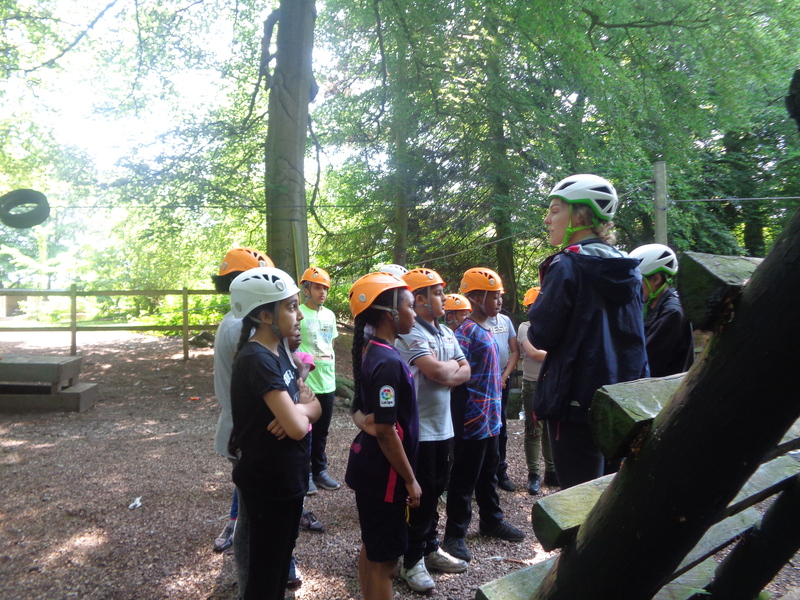 On Monday we went to Woodlands activity centre in Streetly. 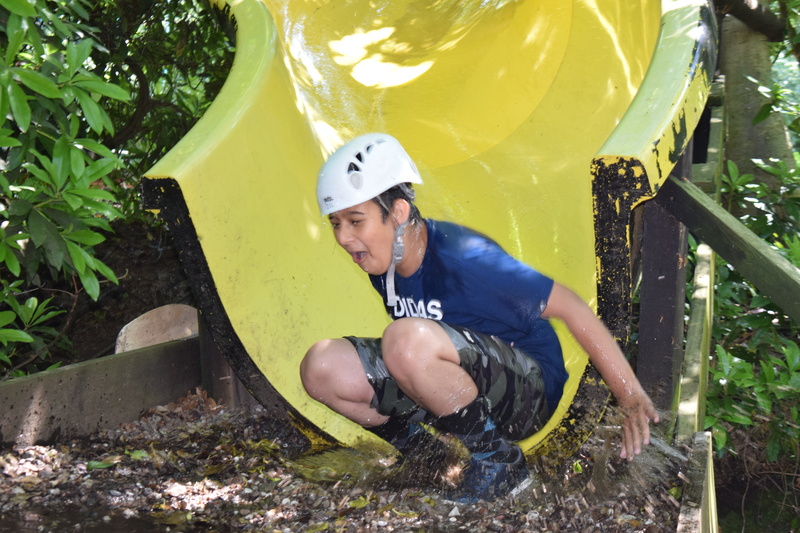 It was an action packed day full of adventure and thrills. 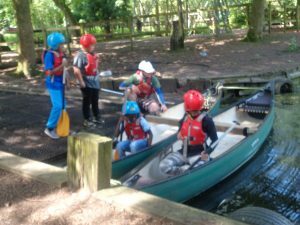 The children were full of energy and raring to go. 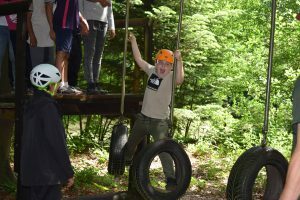 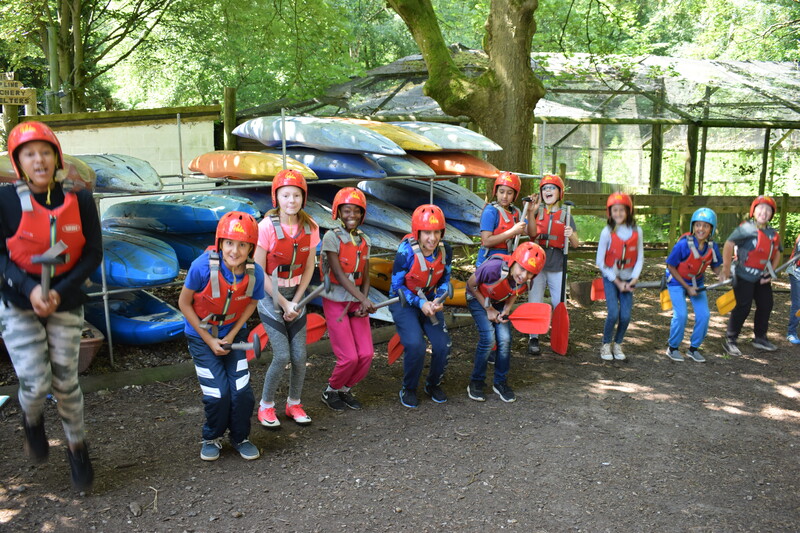 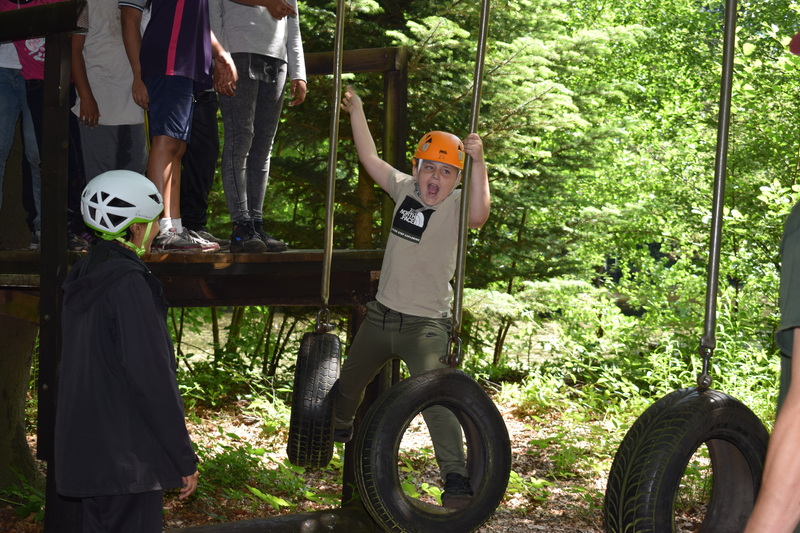 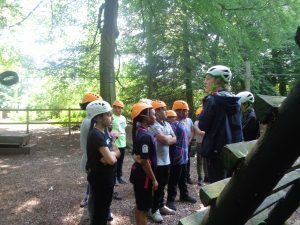 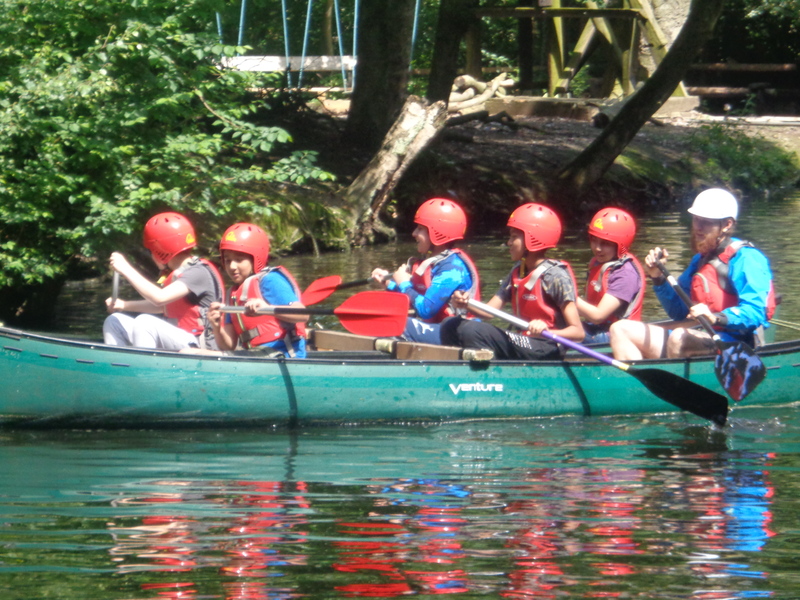 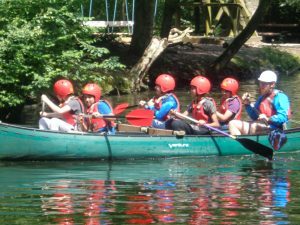 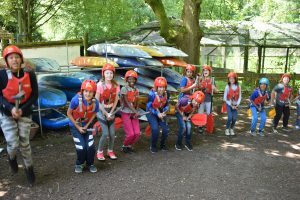 Activities included zip wire, canoeing, assault course and archery. 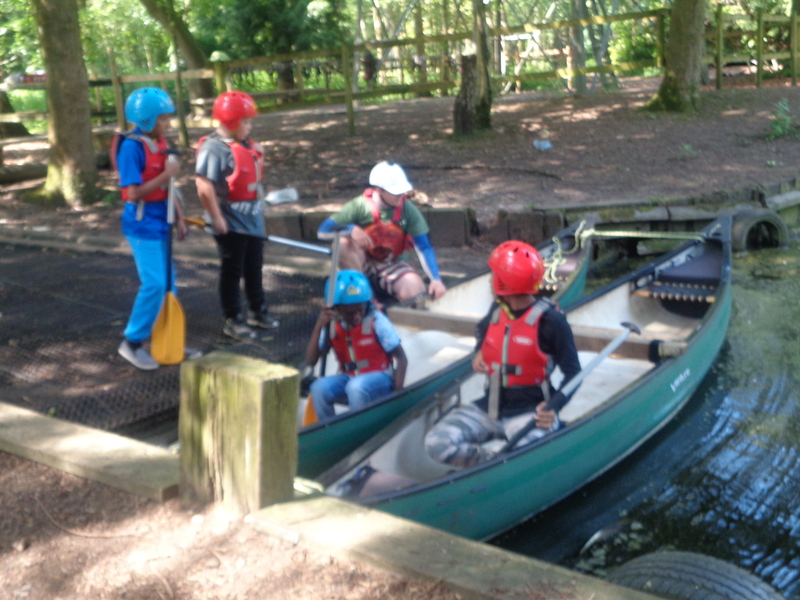 The weather was kind and the children thoroughly enjoyed themselves and it was nice to see their confidence grow.